2017 Race Season is under way! To compete in the highest levels of motorsports with integrity, compassion and commitment to excellence on and off the track for our sponsors and race team. Four Time Sunset Speedway go-kart champion. 2009 Spokane Co. Race Late Model Rookie of the Year. 2010 Inland Northwest Super Stock Association Rookie of the Year. 2011 Inland Northwest Super Stock Association Champion. 2012 NASCAR K&N Pro Series 3rd place Rookie of the Year standings. 2012 NASCAR K&N Pro Series 4 Top-10 finishes in 9 starts. 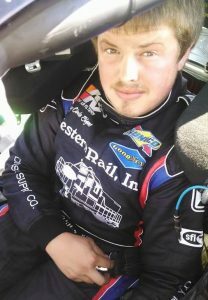 2012 NASCAR K&N Pro Series Highest Finishing Rookie at Evergreen Speedway. 2012 NASCAR K&N Pro Series Top-20 overall points finish. 2012 Pole Award winner on five occasions with two track records. 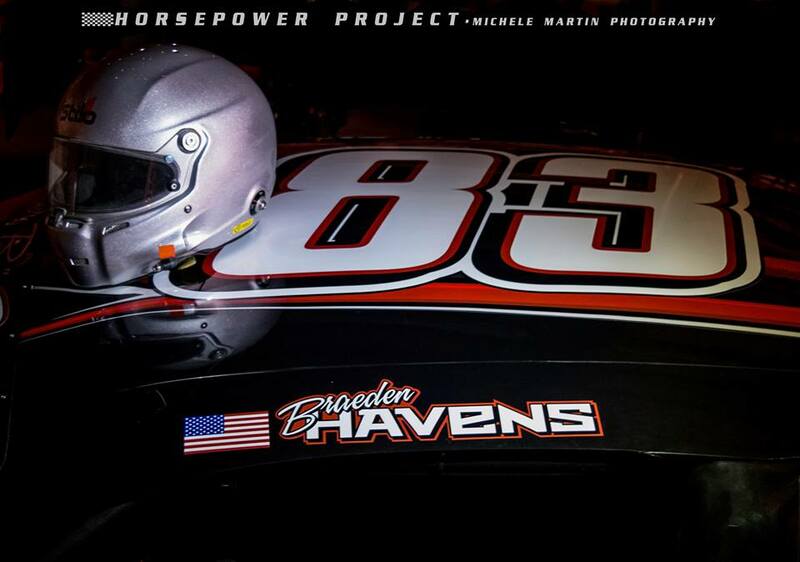 Braeden Havens – Youngest champion in the history of the Inland Northwest Super Stock Association. Havens qualified for the prestigious Montana 200 field in 2012. Havens finishes 11th out of 26 drivers in his first career NASCAR K&N Pro Series start. Havens has won at least one main event since 2003. Havens’ first three seasons on the Inland Northwest Super Stock Association have produced two top-3 points finishes and three top-10 overall finishes.